Pre-Tech PC Services is 3 years old! Its official! Pre-Tech is 3 years old! 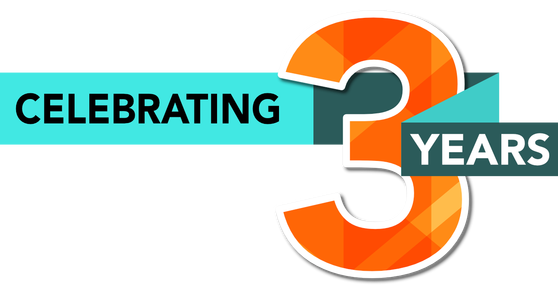 As of 5th of Feb, Pre-Tech PC Services has reached 3 years old! And what 3 years it has been! I never thought before I started Pre-Tech that I would be here now doing what I do. I have met some wonderful people and created some fantastic websites and done lots of charity work now. There have certainly been a few downs in the past 3 years but there have certainly been more ups. 2017 has also already turned into a busy year already. Word is getting out and people are using Pre-Tech more and more. Aside more repair orders coming in we also have more website orders in. If I can give any advice to anyone thinking of going self employed is simply “keep at it” The first couple of years were admittedly quite slow but I kept going and now things are certainly started to pick up. Okay, it has taken 3 years but it certainly proved to be worth it. 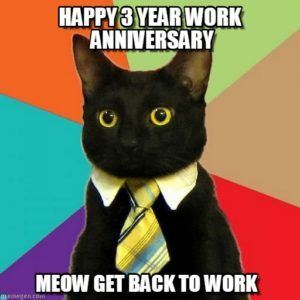 3 years on i’ll let the cat have the final say.